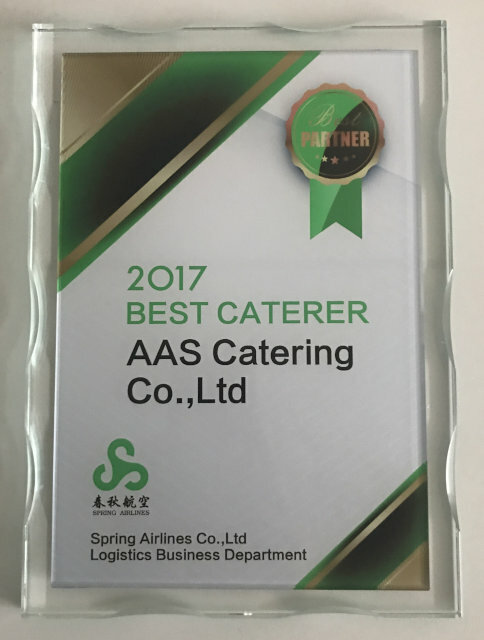 Spring Airlines BEST CATERER 2017 award. 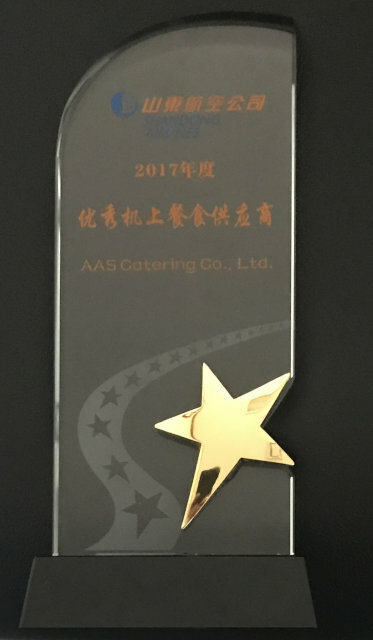 Shandong Airlines 2017 BEST CATERER award. 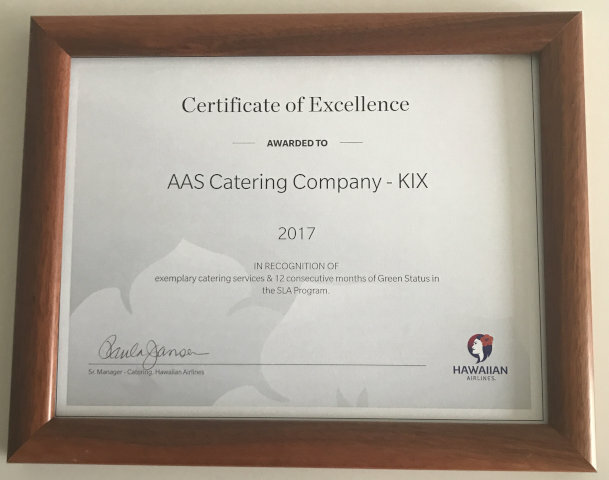 CERTIFICATE OF EXCELLENCE 2017 award. 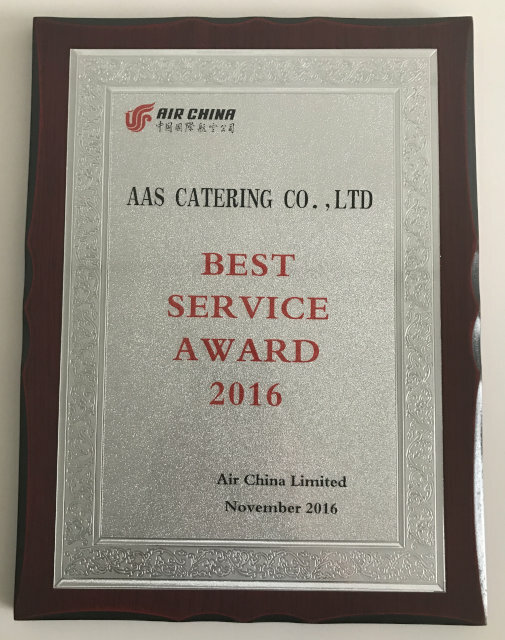 Excellence on Time Performance in 2016 award. 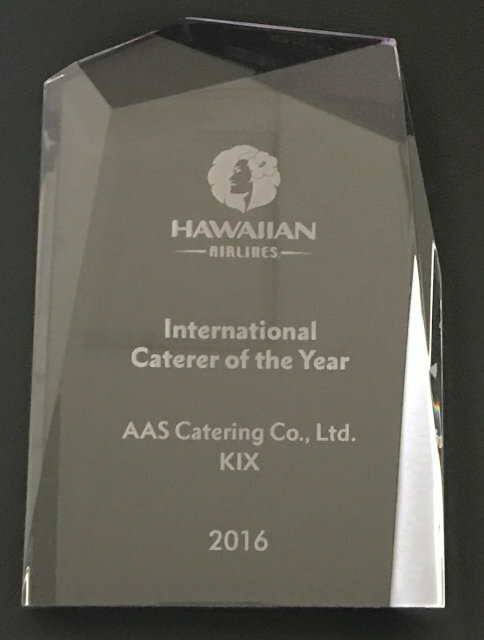 Hawaiian Airlines　Certificate of Excellence-2016 & International Kitchen of The Year-2016 award. 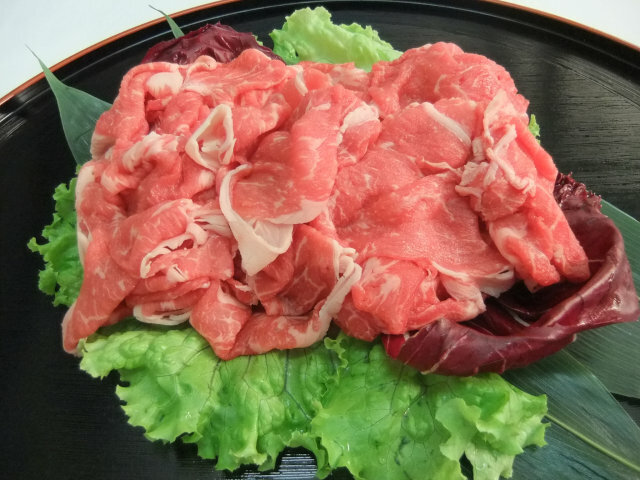 the on-line guide for Halal products sales. 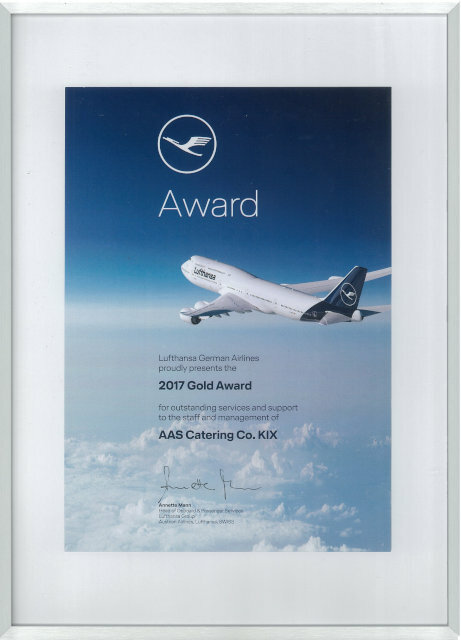 CERTIFICATE OF EXCELLENCE 2015 award. 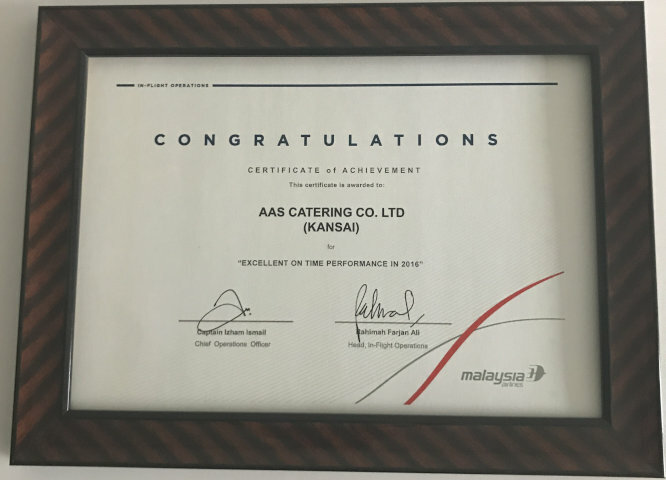 For Japan and Korea Region award. 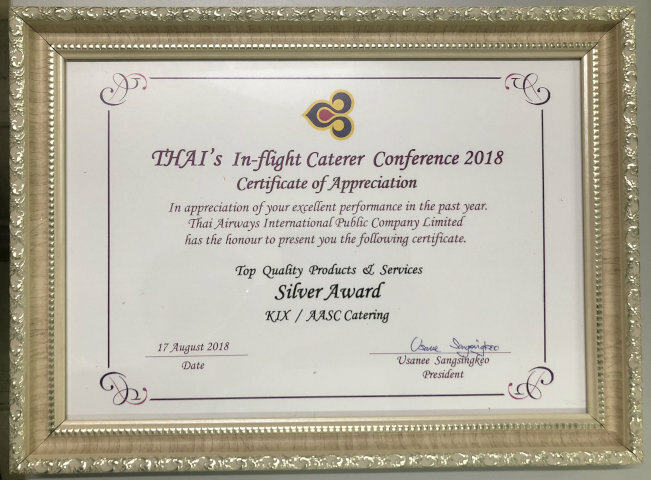 (outside of the United States) award. 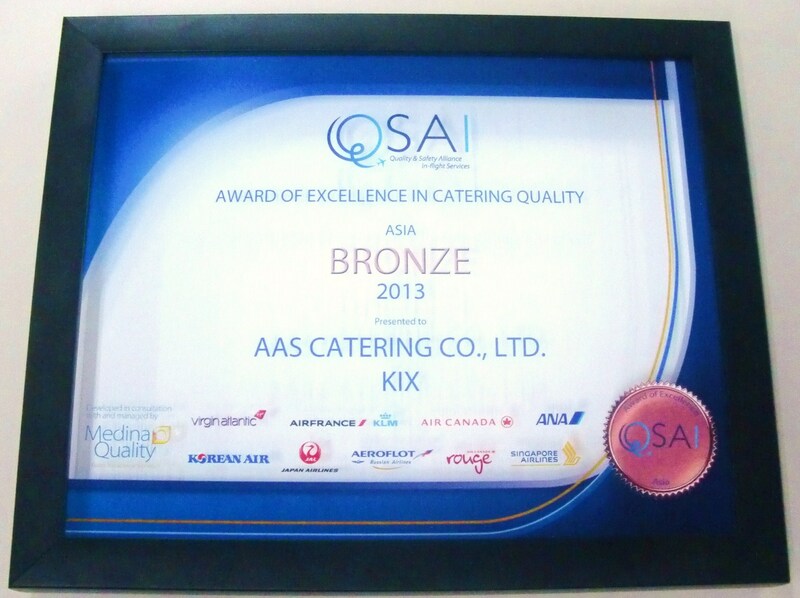 AWARD OF EXCELLENCE IN CATERING QUALITY Asia Region BRONZE award. 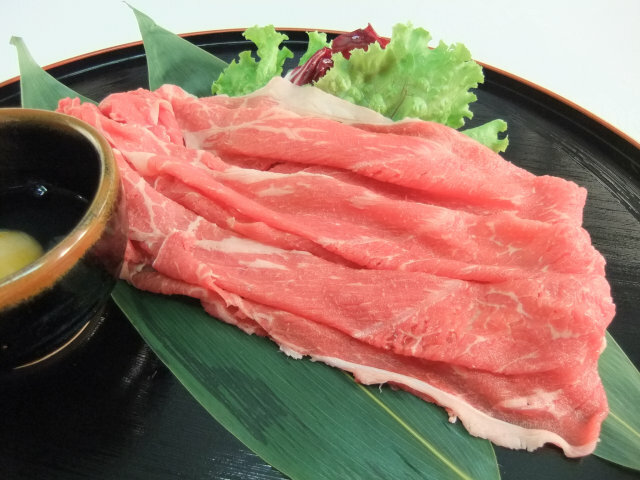 for the performance of the Tahara Ritual Cleansing of our dedicated Halal kitchen. 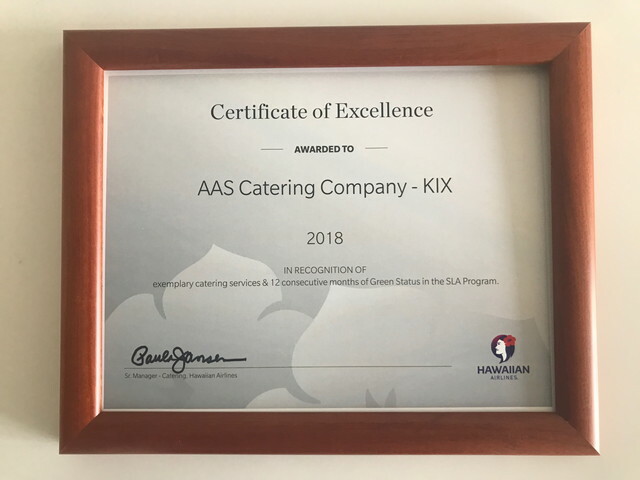 For any inquiries, please email at our General Affairs. 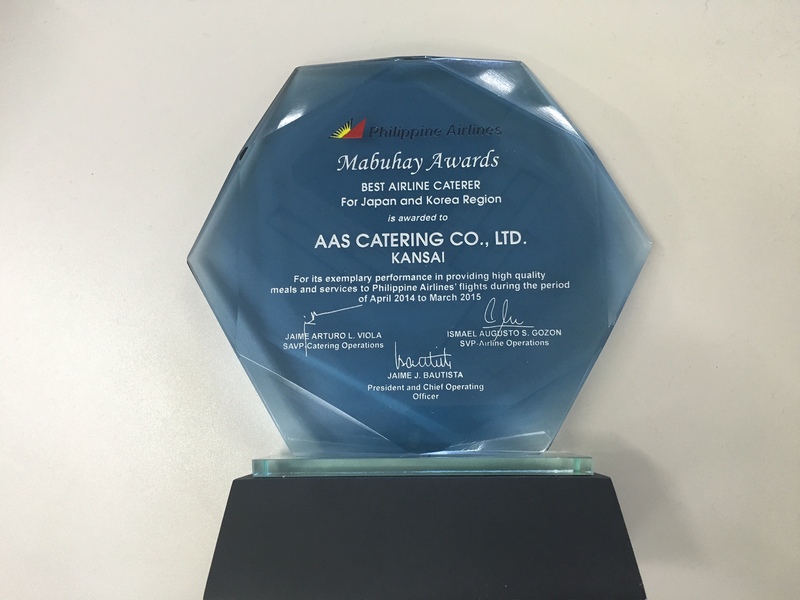 For any inquiries, please email at our Customer Relations. 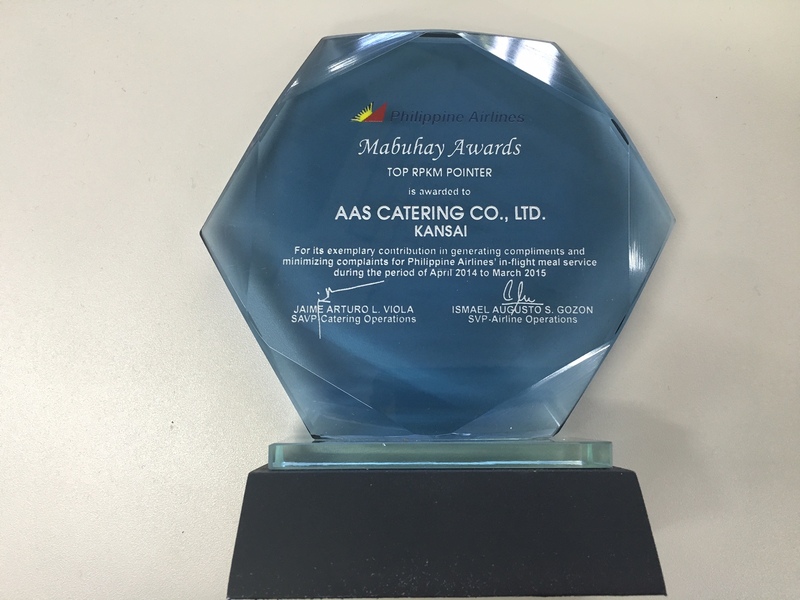 Copyright (C) 2014 AAS Catering Co.,Ltd.All rights reserved.